These guys are outstanding. The best heating company by far. They installed a new system at my business and they come every few months to provide the maintenance. They are really second to none. Try them you will not be disappointed! South Fraser was really really good. We have dealt with many companies and they are truly the best. There guys were very professional and showed up on time. To top it all off they were the Best Price and they guarantee it. We love that every room now has its owne temperature setting. South Fraser Heating & Cooling's tech was very professional. He showed up on schedule and took the time to answer all of my questions. Our furnace is running smooth and I'll definitely be calling South Fraser again next year when for service!! Thanks guys! This company showed up when they said they would and installed exactly what I wanted. I now have AC all throughout my house. They offered me 0% financing and they total price was still less then the other company. I have already told 2 friends to use them. South Fraser your an upstanding company. They were very professional and answered all our questions. I have not deal with a better heating company. I highly recommend them! 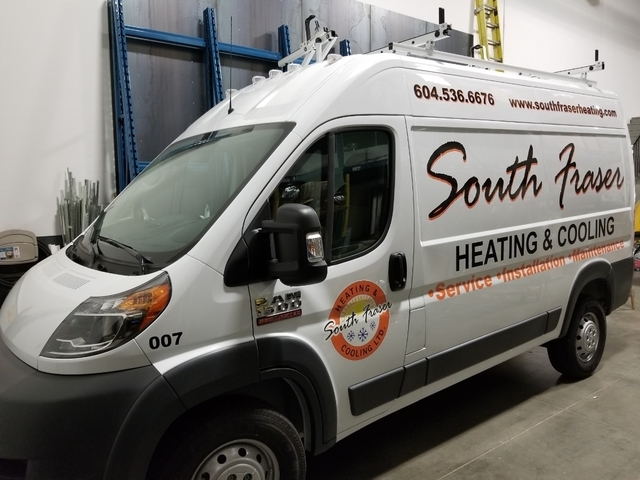 South Fraser Heating & Cooling Ltd has not added any photos. South Fraser Heating & Cooling provides installation services for multi-family developments as well as single family custom homes. Years of experience in the new construction industry has provided us with the skills and knowledge needed to provide you with the service you require. From rough-in construction through to final completion, we are there every step of the way to ensure the job is done right and on time. 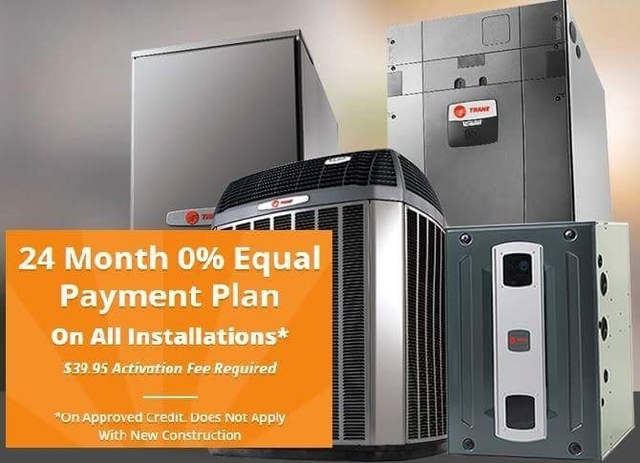 Our experience with new product installation and affiliation with quality manufacturers such as Trane, John Woods, and Noritz ensures we will specify a heating solution that is energy efficient, attractive and comfortable for home owners. Our systems meet your needs for cost efficiency at installation and ensure the long-term performance to provide years of trouble free service for heating and cooling systems. For more information or to receive an estimate, call us now or email us to have one of our trained technicians call you back.